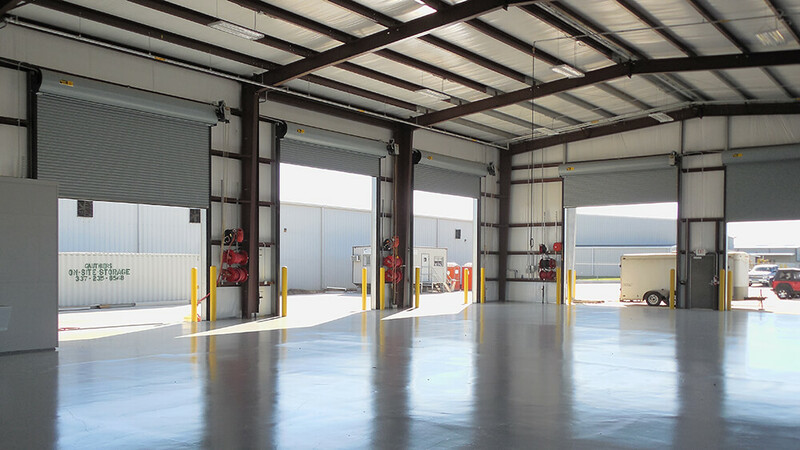 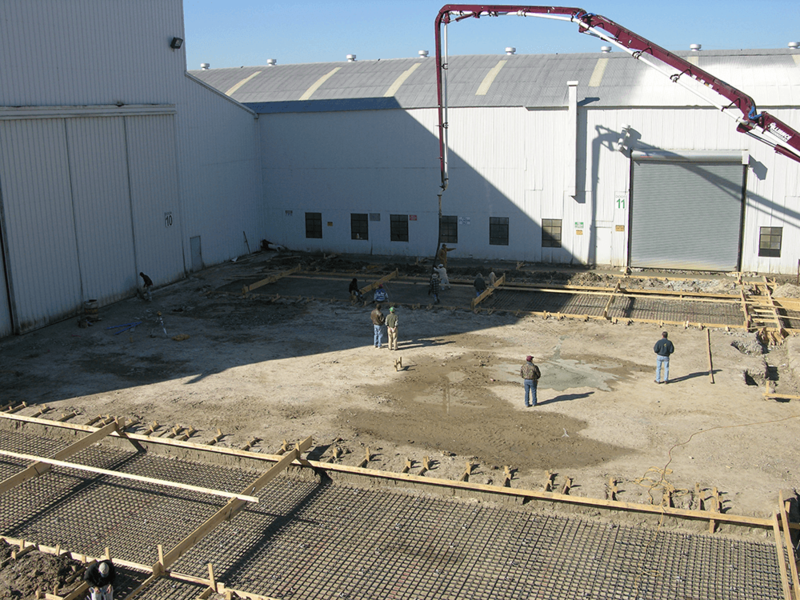 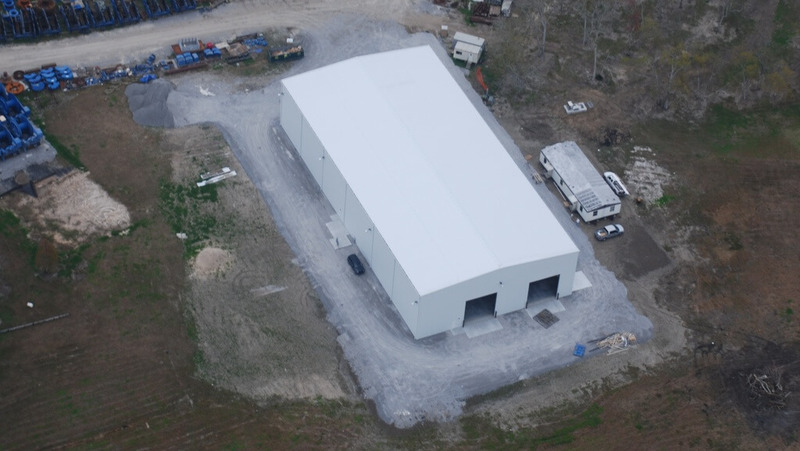 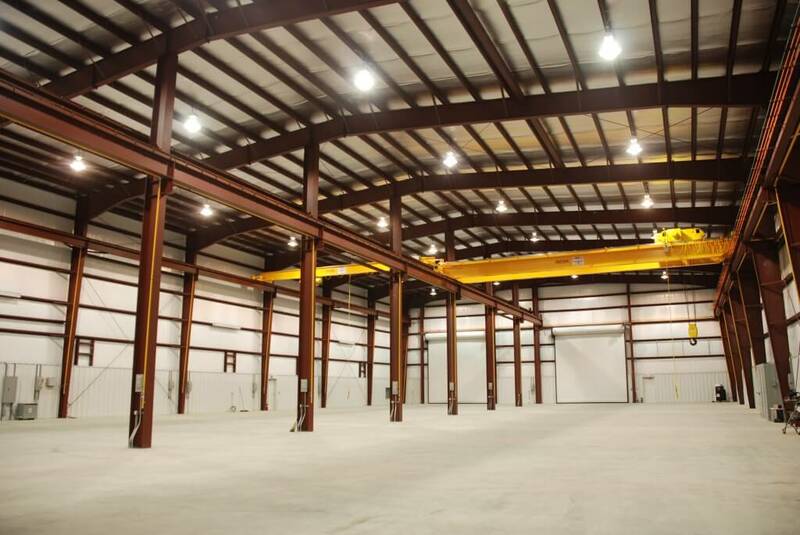 Oil States Industries awarded Roger McChargue Construction (RMC) a contract to build a 20,000 sf climate controlled machine shop building with a post-tensioned reinforced concrete foundation. 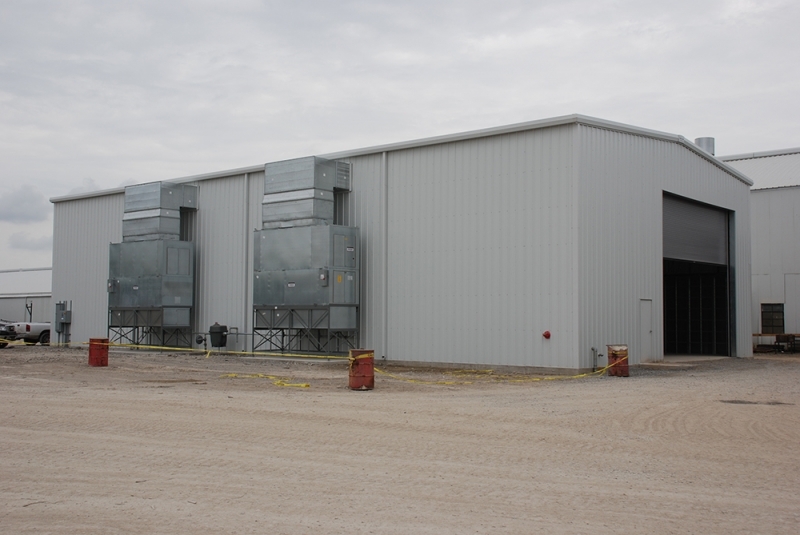 The project was fast tracked by utilizing a team approach with Oil States personnel, our designers and construction managers. 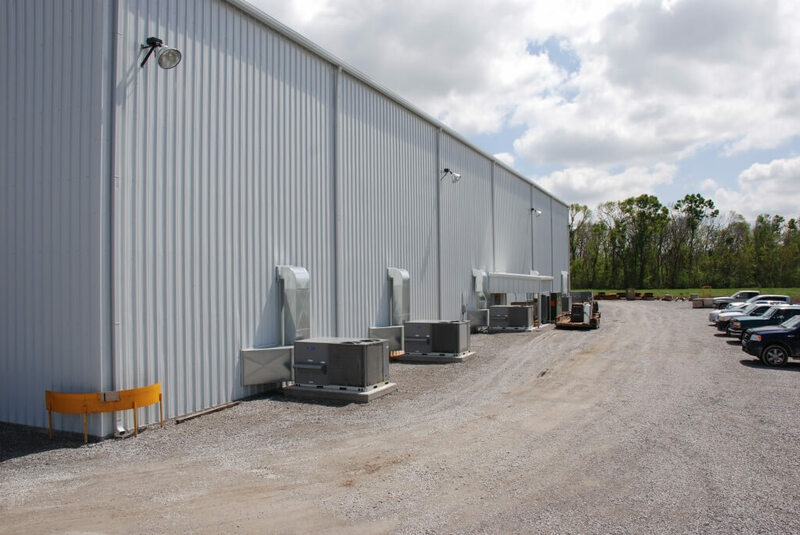 The AC system is designed to maintain temperatures in the low 70’s and a humidity level below 50%. 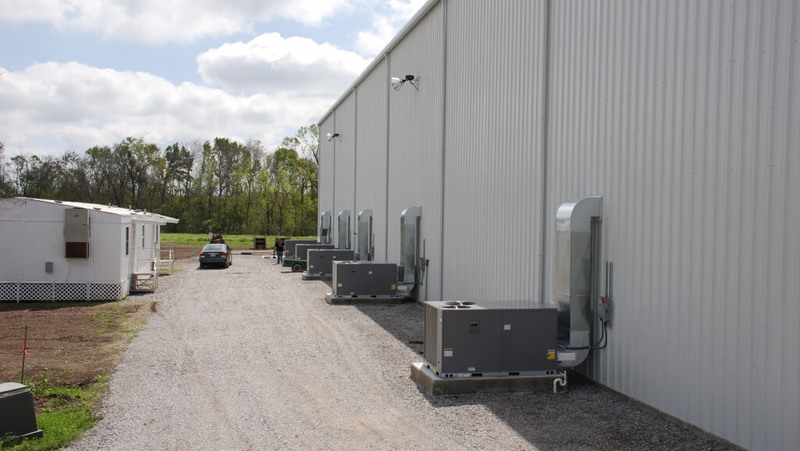 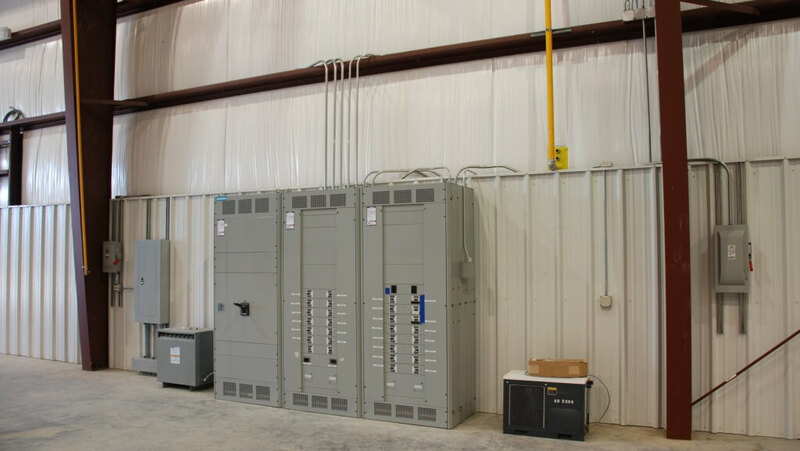 RMC designed, furnished and installed the electrical system, including main distribution panel, transformers, and connected power to all of their equipment. 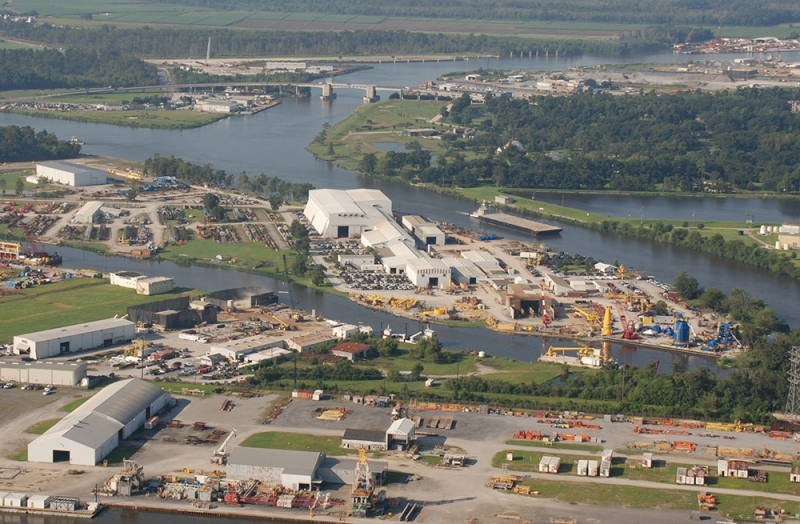 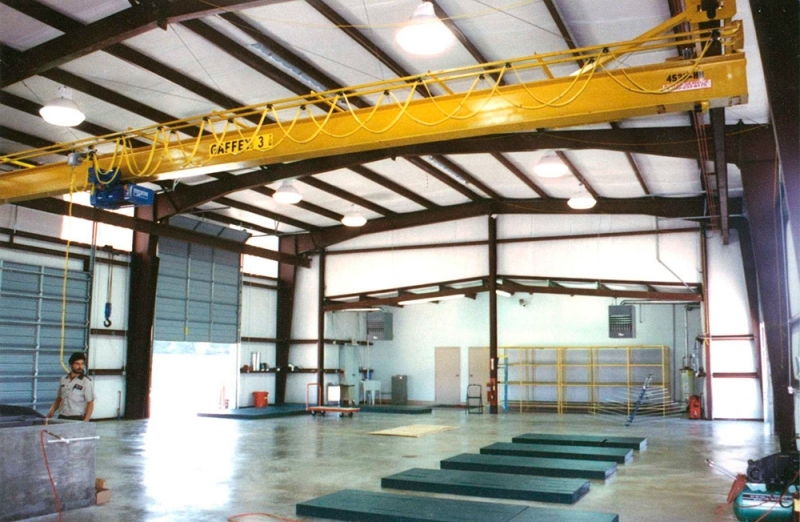 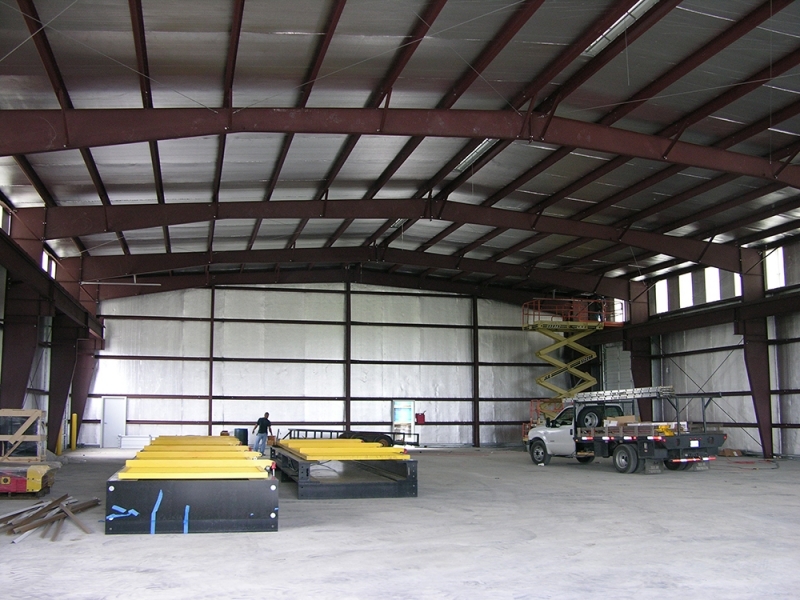 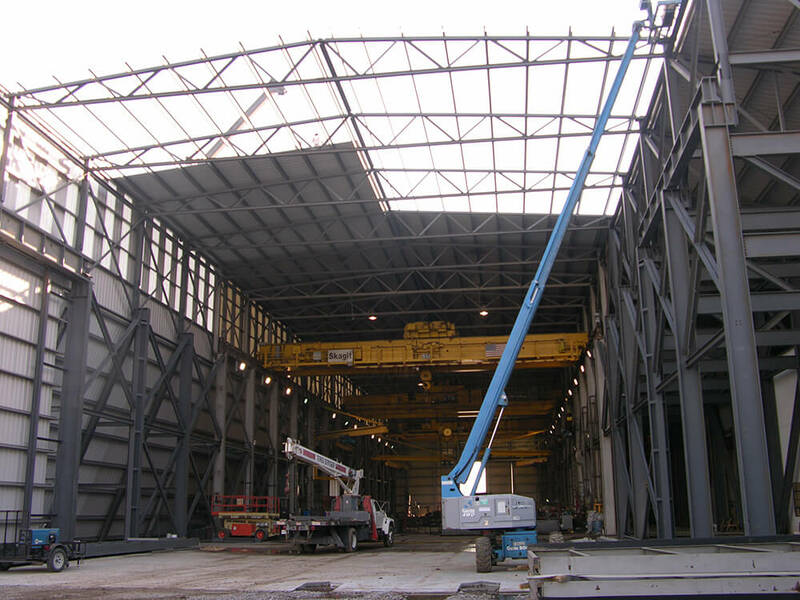 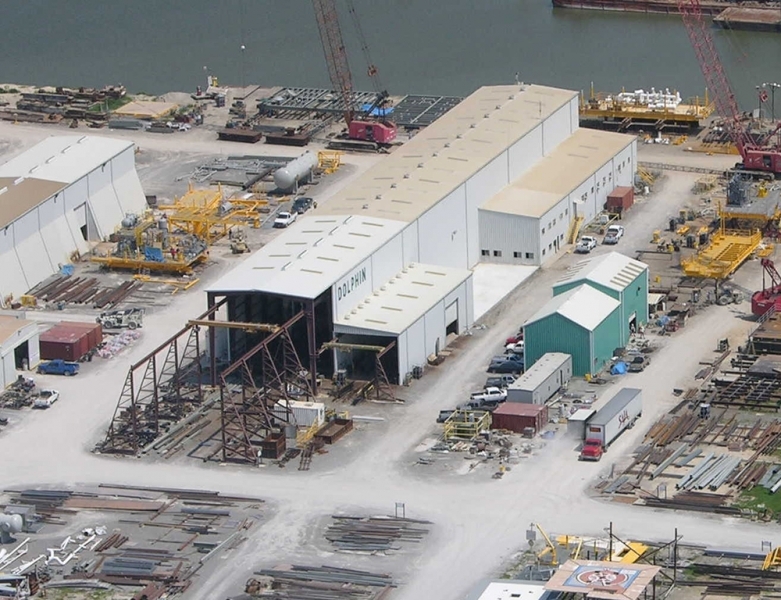 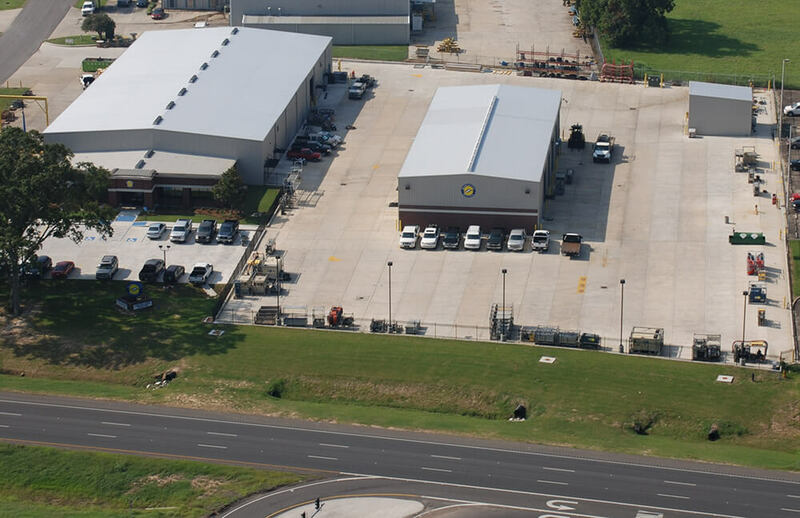 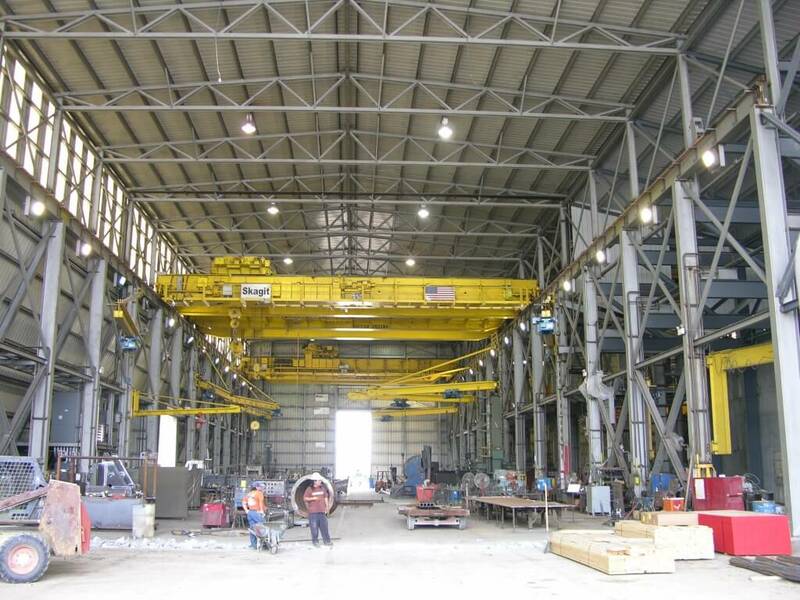 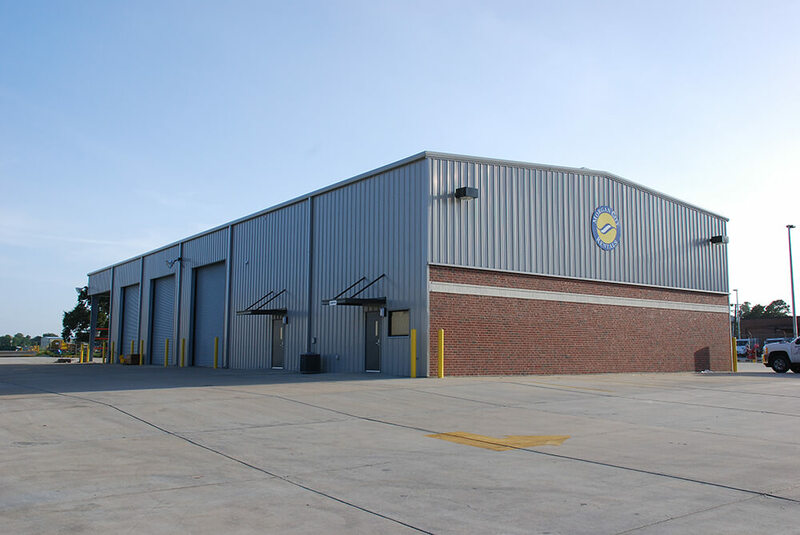 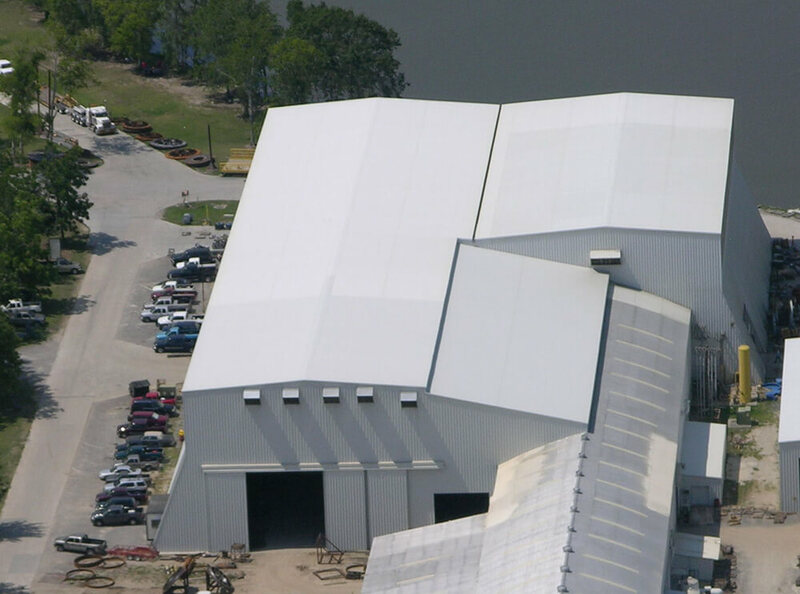 Oil States Industries contracted with Roger McChargue Construction (RMC) to design and construct an addition to their existing heavy lift crane building. 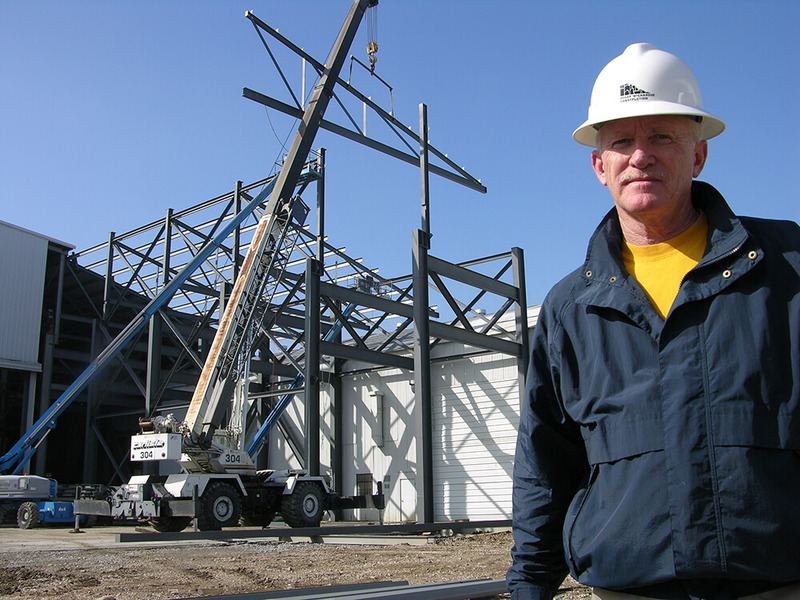 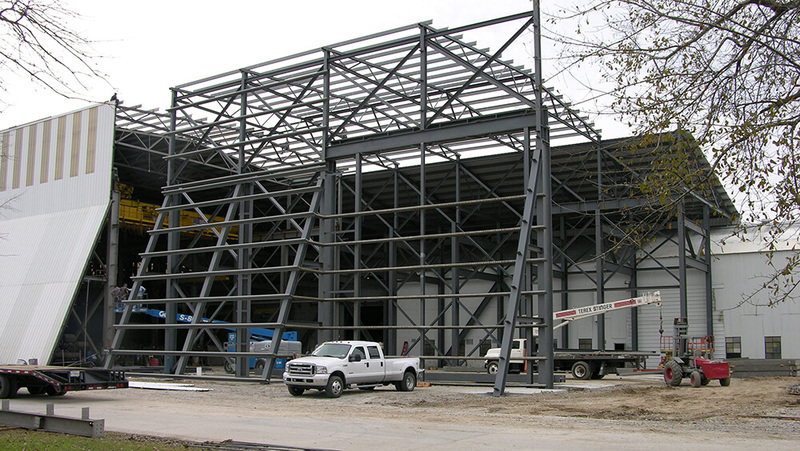 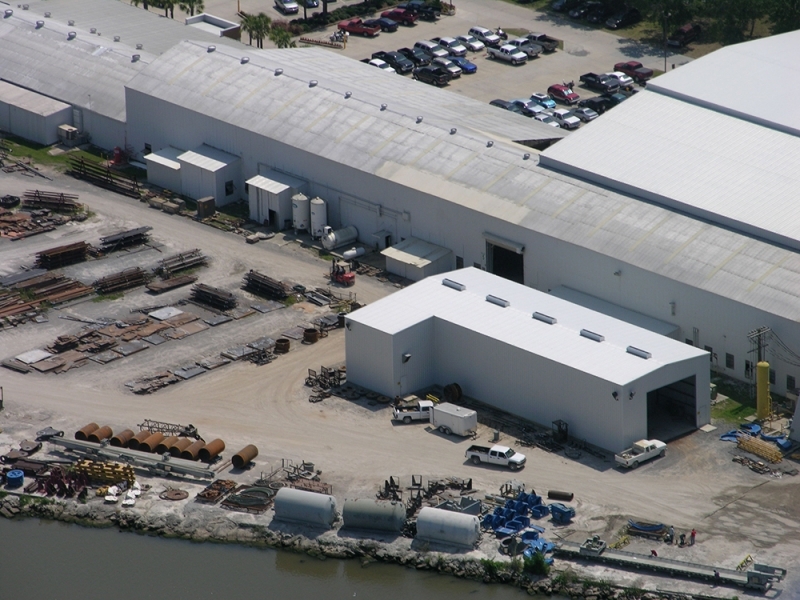 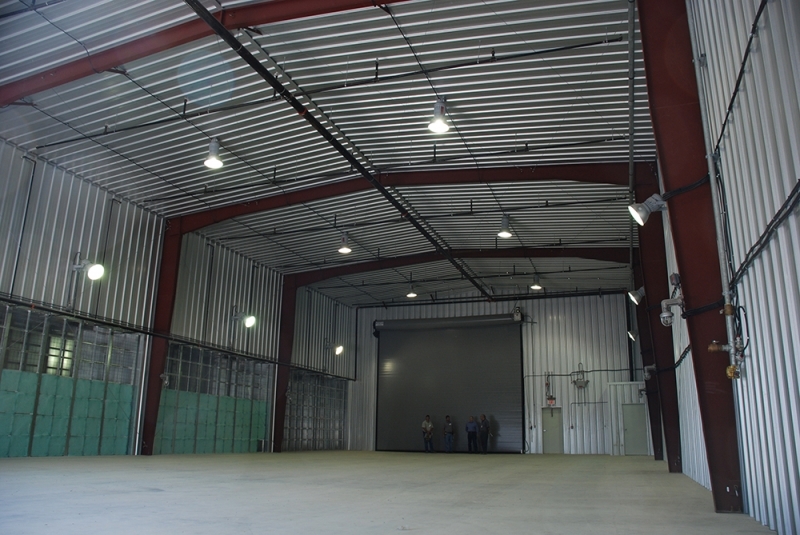 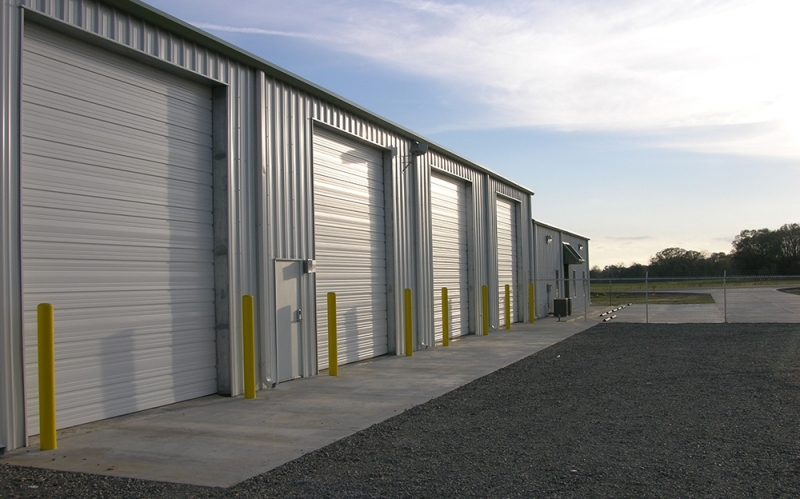 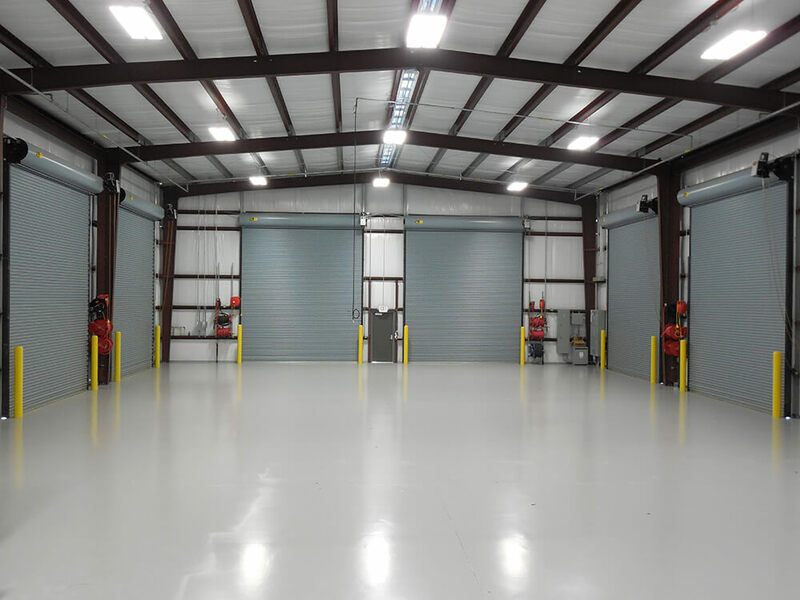 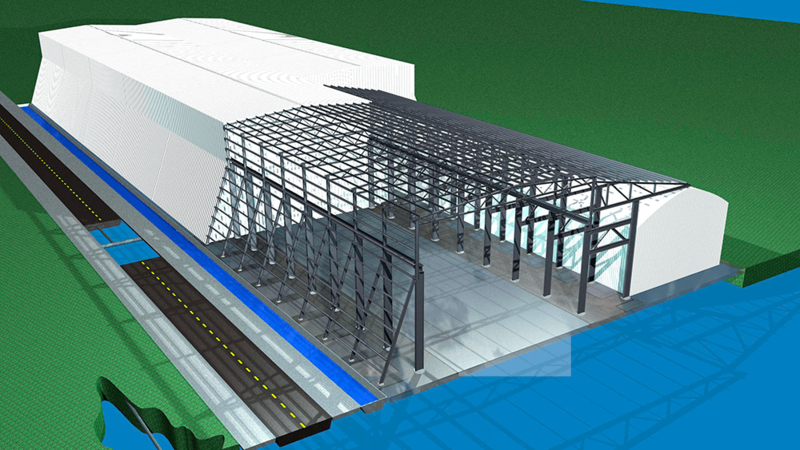 RMC saved the owner $100,000 using a hybrid structural steel system while reducing the construction time. 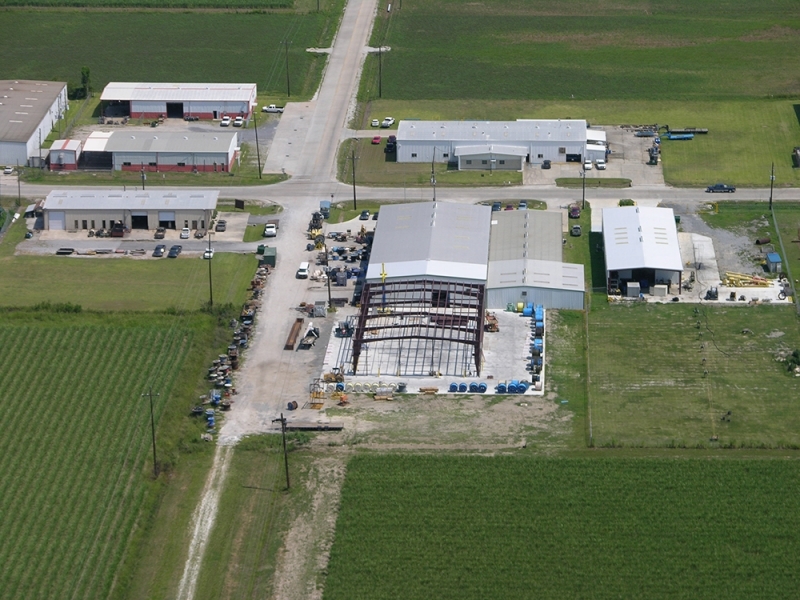 MCR Land Investments contracted with Roger McChargue Construction to design and build a new multi-bay insulated mechanic shop, completely renovate a 20,000 sf existing pre-engineered metal building shop and office area, and install 100,000 sf of reinforced structural concrete paving including all storm water management features. 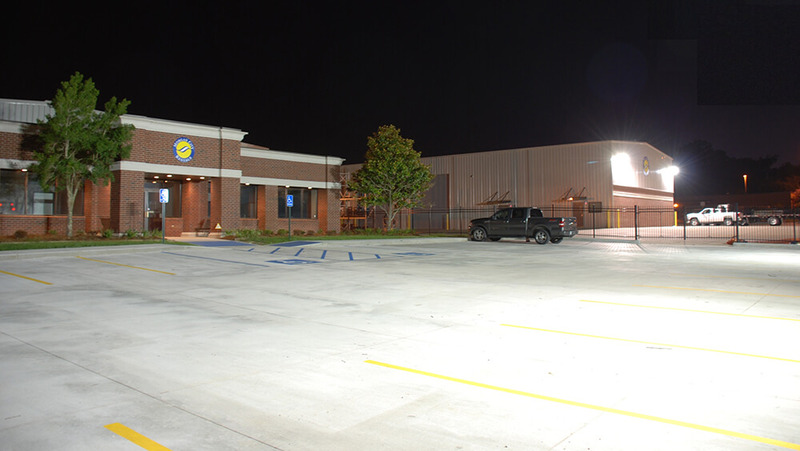 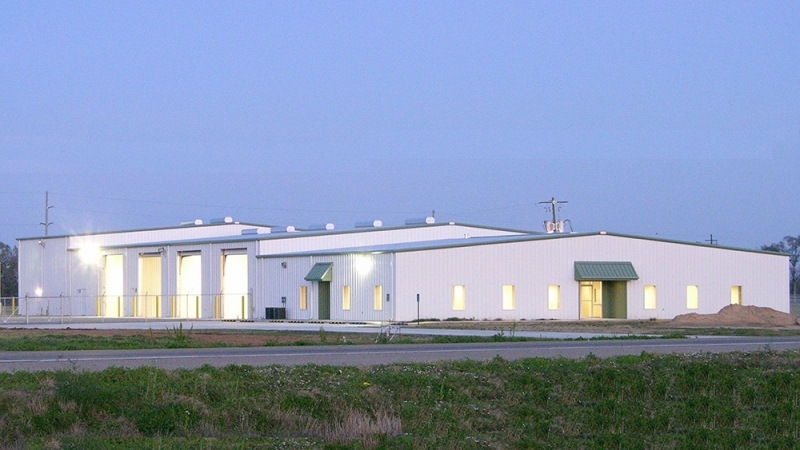 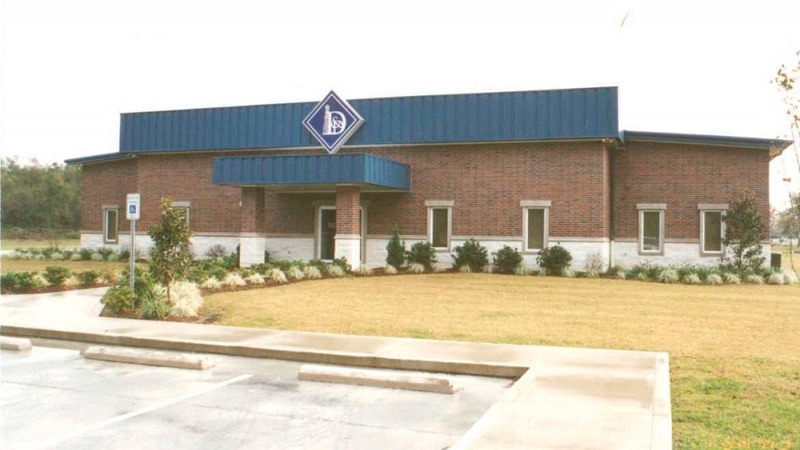 The facility remained fully operational during this project.